A community for professionals looking to understand or improve how they manage the structure and makeup of their network. Join today to take advantage of our discussion forums and to help influence the direction of the SIG's educational program. Login to gain access to this Fuel Community! 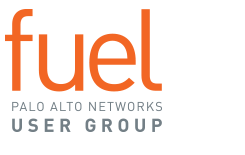 Sign up today for your Fuel membership to gain access to this community.